Ladybird has published fairy tales for over 45 years, bringing the magic of traditional stories to each new generation of children. This lovely edition of a dearly loved childhood favourite is based on the original Ladybird retelling by Vera Southgate, which has become a classic in its own right. The timeless text is accompanied by beautiful new illustrations of the kind children like best, full of richness and detail. Perfect for sharing, it is an essential addition to any child’s bookshelf – a tale to treasure for many years to come. 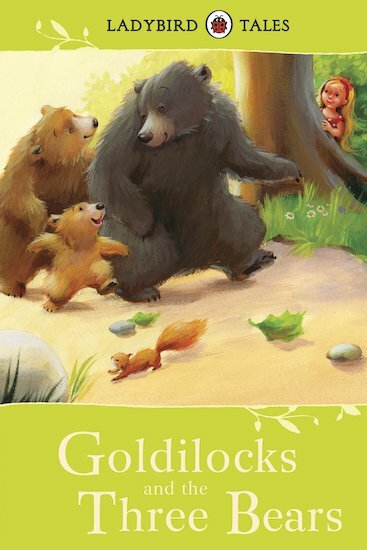 A very humorous story of a hungry little girl who eats the bear family’s breakfast! Very cute.